Need A Shoe To Go With Jeans? 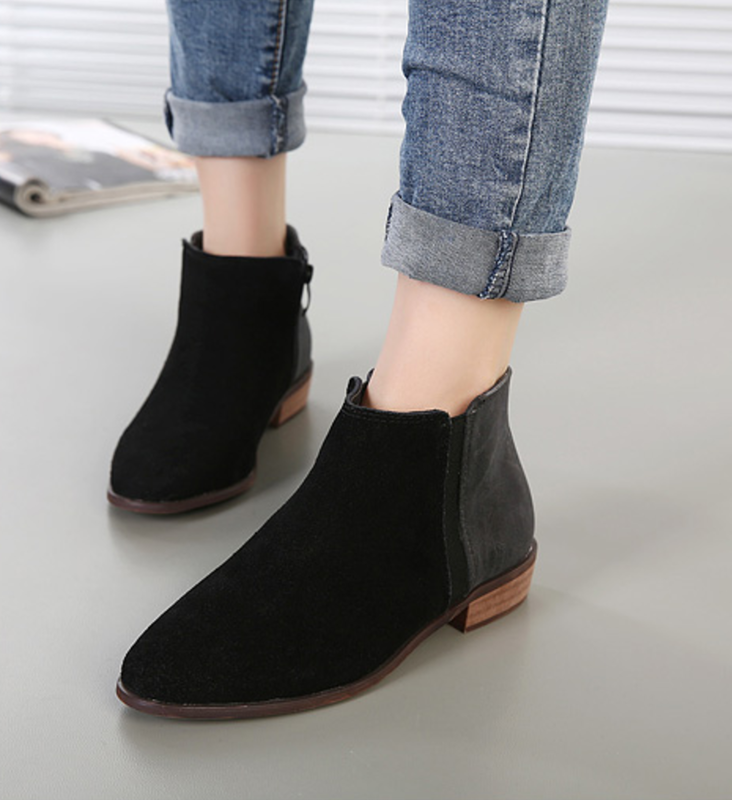 Here’s a nice simple ankle boot to go when you’re in your jeans mood. Understated, but stylish in its clean, simple design. Try them with or without leggings, or try roll up your jean legs like here. Goes with just about any colour of jeans that you might have. Slip on a pair and feel carefree for the rest of your day. 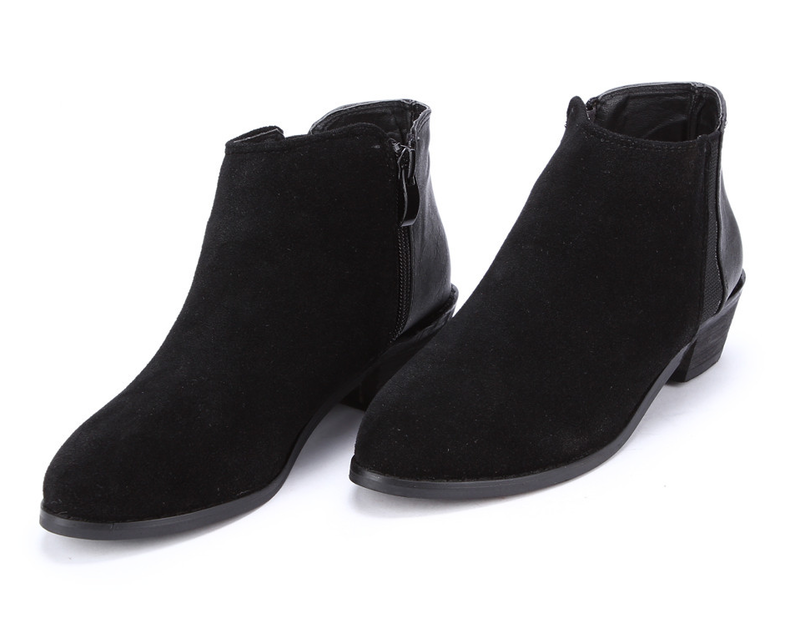 Simple, comfortable shoes for everyday wear.